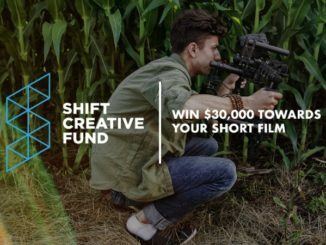 The world’s largest short film competition is back for it’s sixth straight year, and it’s bigger than ever. Coming with over $1 million in prizes. 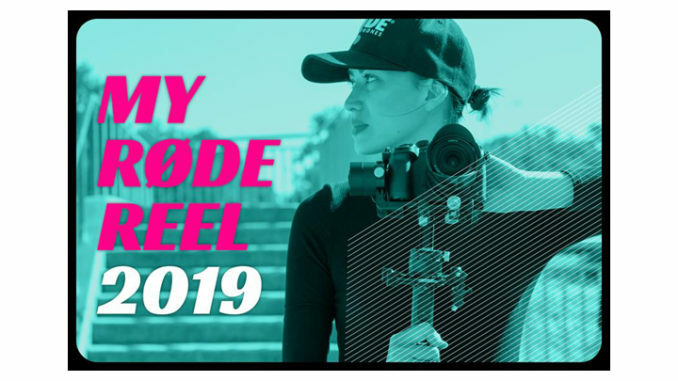 Are you ready for the 2019 My RØDE Reel competition? Great, because it couldn’t be easier to enter. 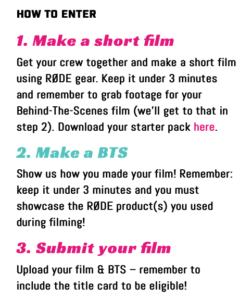 The sixth annual My RØDE Reel competition has become one of those bucket list items for a filmmaker. You make a short film about 3 minutes long, you make a behind-the-scenes vignette of equal length showcasing the RØDE products you used in the film, and then you share it with the world. It really couldn’t be that simpler. Over the years the prize package has grown steadily, and it now reaches over $1 million, with filmmaking gear, post production software, and memberships to several prestigious educational sights, and assets. 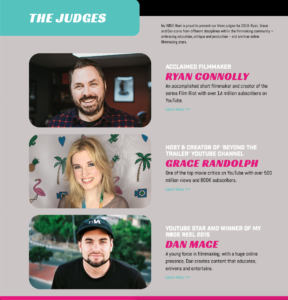 Judges this year have all come with an expertise in creating online content, and include the return of Film Riot’s Ryan Connolly, Grace Randolph (Beyond the Trailer on YouTube), and 2015 My RØDE Reel winner Dan Mace. Prizes from brands include Blackmagic Design, Zhiyun, Musicbed, Soundfield, Blastwave FX, Movcam, MZed, LumeCube, FilmConvert, Pelican, Red Giant Software, Moment Lenses, Atomos, iOgrapher, Adobe, and more. Entrants may submit as many entries as they wish, as long as they comply with the rules as laid out here. 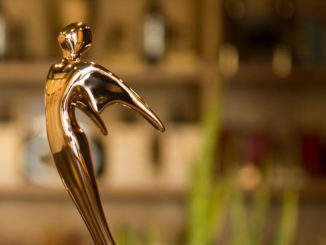 And while there will be only one winner per category, you can win multiple categories. So you’d literally have to no enter to lose. Practically. Additionally, entrants have to download the starter pack, which has all the required elements before and after each film and BTS short. You can download the starter pack by entering your email into the form at the MyRodeReel competition website. This is where you’ll also return to upload your films once they’re done. Submissions are being accepted at the MyRodeReel.com website from today, 16 April 2019, and closes at 12.00 midday AEST on 28 August 2019. Australia is 17-20 hours ahead of the US, so you’ve already lost a day. So you better get working on your film! August 28th is only four months away!